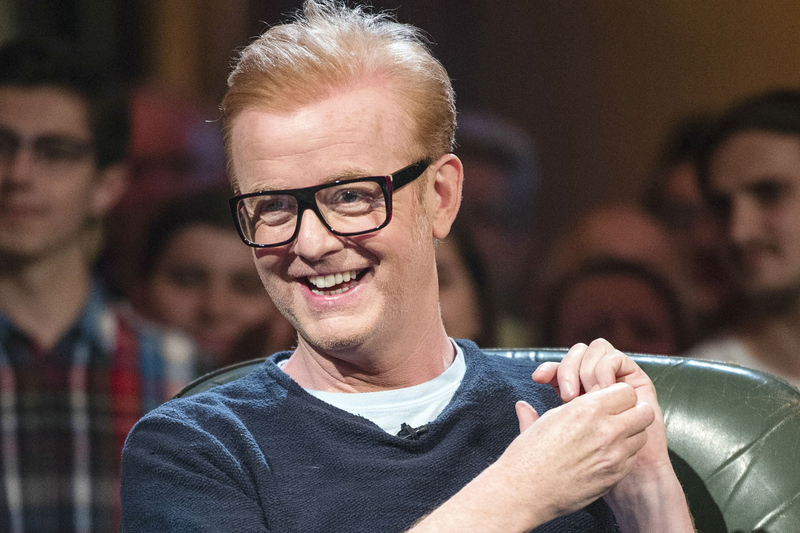 Chris Evans announced this morning (September 3), live on air, he’ll be leaving the Radio 2 breakfast show after eight years presenting it. The surprise statement came live on air after hinting at a ‘big announcement’ throughout his usual show. Evans took over from Sir Terry Wogan in 2010, with one of the biggest audiences for a breakfast show at around 9 million listeners – the biggest in the UK. I have absolutely loved every single moment of my time at Radio 2. The last thirteen years have flashed by in what seems like the blink of an eye. I have learnt so much from so many people to whom I will be eternally grateful. As Sir Terry said before me, there’s never a right time to leave something you love but there might be a wrong time if you hang on too long. I honestly think The Breakfast Show is currently as positive, useful, sunny and inclusive as it has ever been. In fine shape for its next custodian. Whoever that turns out to be, I wish them all the very best, they are in for an absolute blast. Chris has been an absolutely first class presenter of the Breakfast Show. He has brought both warmth and a genuine insight into what listeners want. 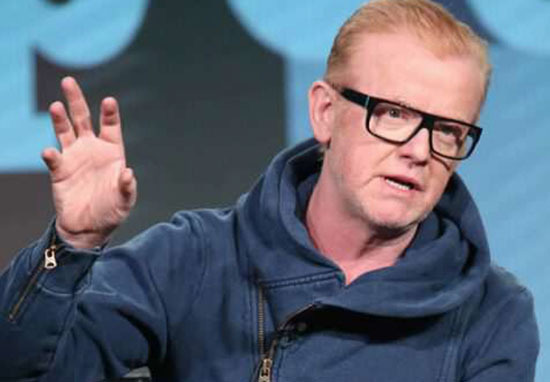 He has given 100 per cent to each of his BBC projects, including raising millions of pounds for Children in Need. I’d like to thank him for all his efforts over the years and wish him all the best for the future.